85 different things to collect (Ultimate list) | What is it worth? Why do people collect things? What do people collect? And what kind of things should I collect? If you scroll down you will find a list of all 85 items that people are collecting. Feel free to add your comment of something interesting you collect that are not mentioned in this list. 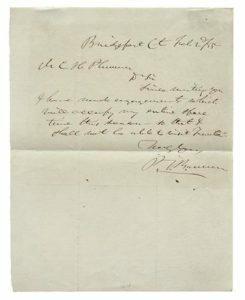 Are you interested in things to collect that are worth money? Looking for weird or unique things to collect? Cute, nerdy or valuable things to collect? 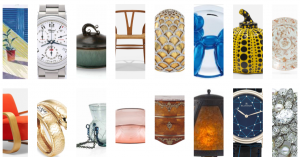 Do you need the inspiration to start your own collection? The reasons to collect things are endless. Look no further. This is the ultimate list of things to collect. 10 most popular things to collect – find rest of the 85 items to collect if you scroll down. Humans are collecting like no other animal on this planet. A third of the people from the UK collects something. We, humans, collect purely out of satisfaction. It has been like this since we stopped the nomadic lifestyle and started living in one location. Here things and valuables slowly started getting stacked. But why did people start to collect things then? from existential anxieties – where a collection will live on as an extension of our identity, to evolutionary theorists that suggest a collection acts as a means to impress potential mates with the number of valuable resources one can collect. There are quite a few explanations that we should not go much further into. This article is the ultimate list of things to collect and instead, it aims to inspire you to find that niche of treasures that you want to collect. Whether you are looking for fun things to collect, old artifacts or just cool things to collect – this list will introduce you to a lot of things that people are collecting and has been collecting for a long time. Cool, Nerdy, fun, interesting and things to collect that will be worth money in the future. This is not a ranking on the best, funniest or most interesting things to collect. There is no order. It is just THE ULTIMATE LIST of things to collect – with 85 ideas. The links will take you to auction results pages and websites where you can buy these collectibles, see what they the prices are and look at images. Best of luck in your new life as a collector. People collect arrows because of the fascination of this weapon. It has been a weapon for centuries among different civilizations. Arrows is also a beautiful item that collectors can enjoy watching in their home. A beautiful decorative piece. 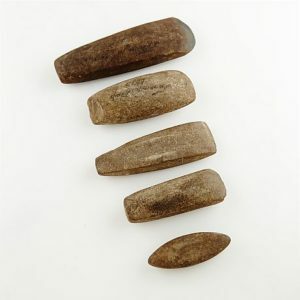 Arrowheads are beautiful items collected around the world. 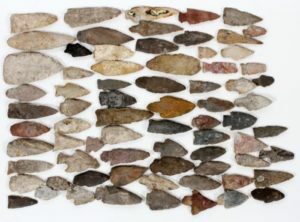 There are different types of arrowheads and Native American arrowheads are one of the most collected arrowhead categories. Collecting weapon is a top collectors category on Ebay and among auction houses and galleries. Weapons are collected because of their beauty and the history they represent. Antique weapon collecting is, therefore, a big topic online. 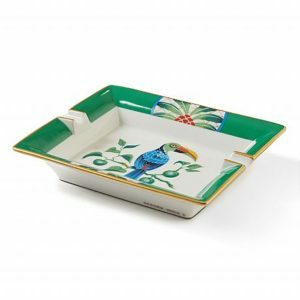 Collecting vintage ashtrays is a niche – but popular as a collectible for smokers that enjoy using a unique and rare ashtray. Collectibles like this are rare and found mostly on Ebay. Vintage ashtrays come in wood, metal and with precious metals like silver and gold. 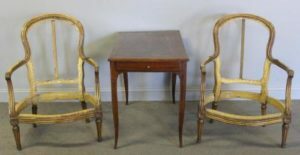 Antique furniture collecting has had a decline in interest. It used to be one of the most expensive categories of collecting. But buying antique and vintage furniture is know relatively cheap. Vintage apothecary jars are collected by lots of people. 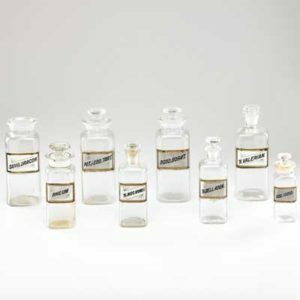 Apothecary jars are cheap and often collected in bulk. You can often make good collectors buy on Ebay with these. An autograph collection is a national sport by many. Collecting autographs can be “harvested” by your own work – or you can, of course, buy autographs collections from other collectors. Antique axes are collected as a weapon antique. It appears in several civilizations like Vikings, Native Americans, and Romans. 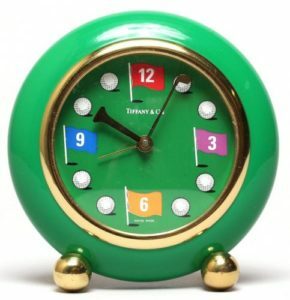 Collecting vintage alarm clocks is a passion for the ones that want to make sure they come out of bed in a nice mood. Did we miss something interesting that people are collecting right now?